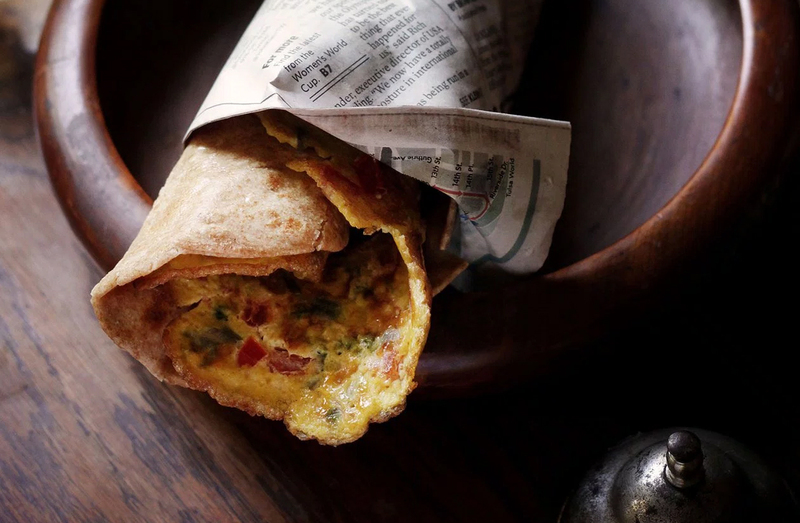 Uganda’s “Rolex” is breakfast luxury that can be purchased on any street corner. Whipped egg is the gold setting. Precious studs of tomato and purple onion glitter across the surface like garnet and amethyst, while fine strands of cabbage sparkle like peridot. The completed jewel is nestled safely in a soft chapati wrap. But shouldn’t every day food be as precious as a “real” Rolex? What is a Ugandan Rolex? Rolex is classic Ugandan street food. The similarity to the luxury watch brand is happenstance: Once upon a time the vendors who made this treat called out “Rolled Eggs” – nothing more. 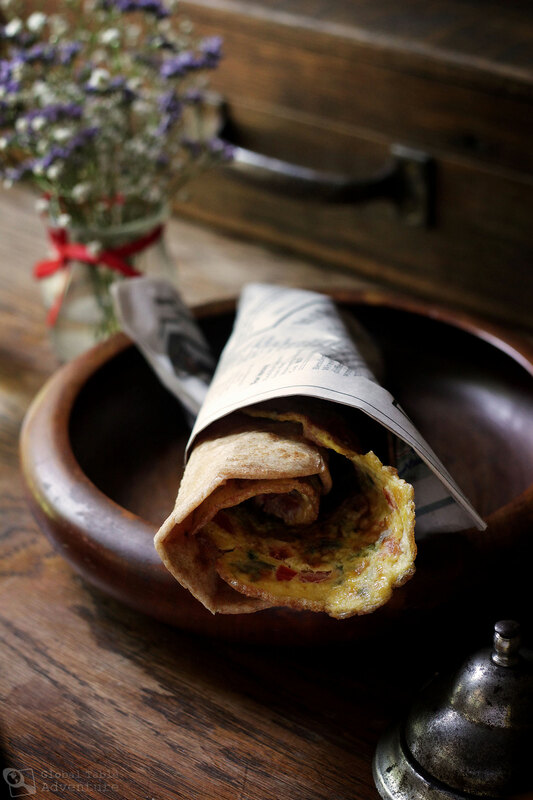 The basic idea is eggs cooked with cabbage, onion, tomato, and sometimes peppers, which is then wrapped in chapati. But, as the words careened off their tongue, “Rolled Eggs” sounded more like “Rolex” to visitors. Gradually the (quite fun) misinterpretation stuck. How do you make a Rolex? To prepare a Rolex in the true Ugandan spirit, a few steps must be followed. 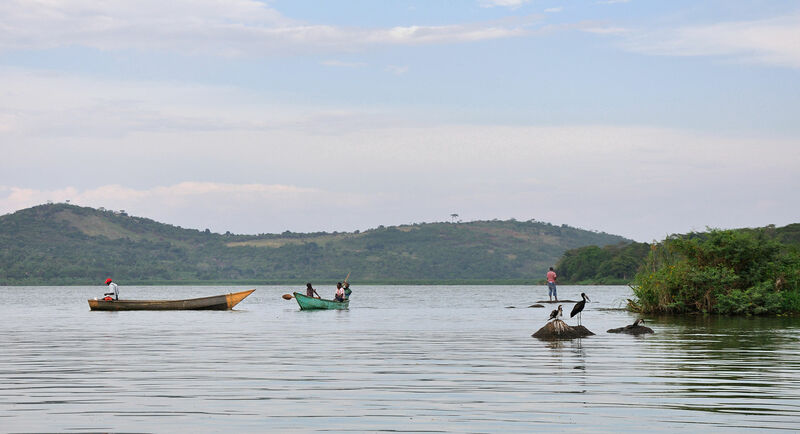 Lake Victoria. Photo by Simisa. … and find a welcoming village in which to set up your food cart. 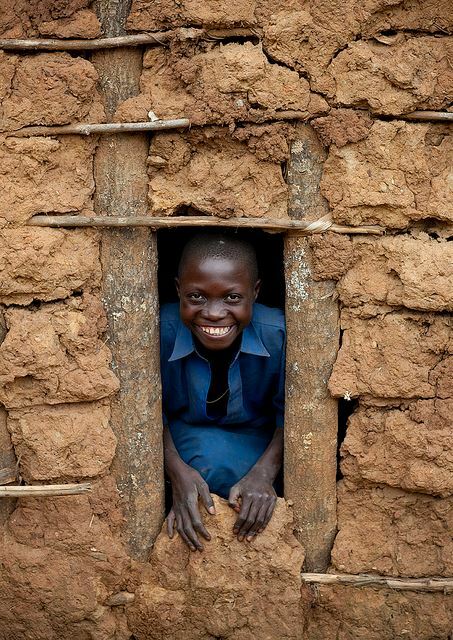 Child in Uganda. Photo by CFM-Uganda. Then set up your station. A mug or cup must be used to mix the ingredients together. 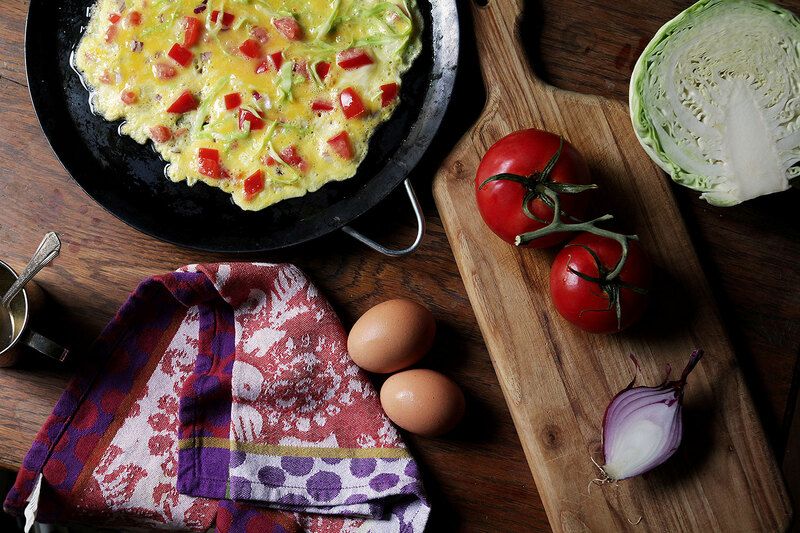 A standard to over-sized mug easily holds all the ingredients for a 2-egg Rolex. The high sides make whipping the mixture together a splash-free activity. No wonder all the street vendors use one! Second, the egg mixture must be poured onto a hot, well-oiled pan and spread out with the same spoon used to whip the eggs. Again, this is all about thinking like a street vendor: No use getting another utensil dirty! Once the first side is cooked, flip the eggs over. They should be lightly browned. 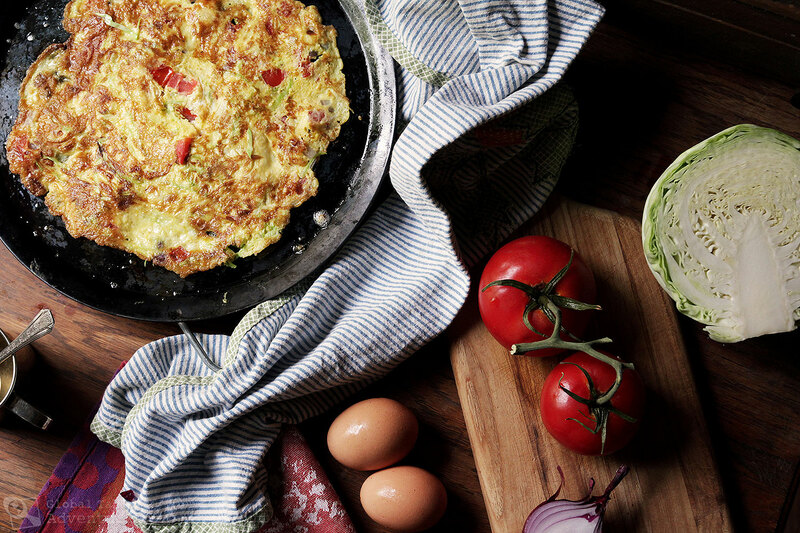 As they cook, the hot eggs steam and soften the harsh crunch of cabbage and onion, while also stewing the tomatoes. 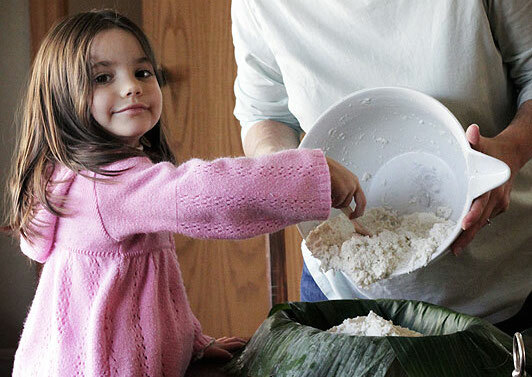 A good dash of salt brings the flavors together into a craveable bite of Uganda. While the eggs are still in the pan, top them with a large chapati (you can use my recipe if you want). The steam coming off the eggs will soften the chapati and make it easier to roll. 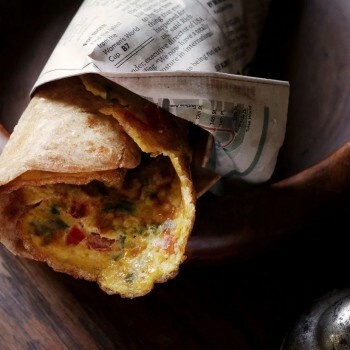 Finally, many Rolex are wrapped in newspaper for serving. Not all Ugandans do this – fancier street vendors slide them into cellophane baggies – though some claim the newsprint provides great flavor. … and it keeps tiny hands from burning. Ava wasn’t keen on eating newsprint, so she quickly removed hers. For the record, I agree. Here’s a great video showing a Rolex being made in Uganda. Rolex is classic Ugandan street food. The similarity to the luxury watch brand is happenstance: Once upon a time the vendors who made this treat called out "Rolled Eggs" - nothing more. 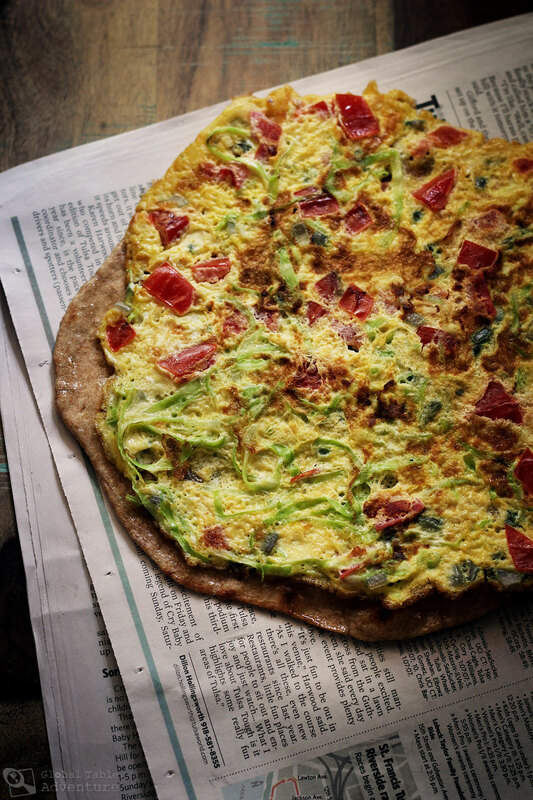 The basic idea is eggs cooked with cabbage, onion, tomato, and sometimes peppers, which is then wrapped in chapati. 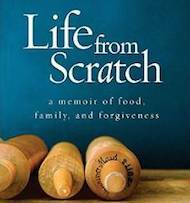 But, as the words careened off their tongue, "Rolled Eggs" sounded more like "Rolex" to visitors. Gradually the (quite fun) misinterpretation stuck. Crack eggs into a large mug. Add the cabbage, tomato, red onion, and salt. Stir together with a spoon until well combined. Preheat a large skillet over medium-high heat. Oil well. Nonstick pans make the job even easier. Add the eggs and spread out into a flat circle with the back of your spoon. Let cook until mostly set and the bottom is browned. Flip and cook another couple of minutes. Top with chapati to heat it up. Remove from pan and, when cool enough to handle, roll it up! Enjoy your bite of Uganda. Options: Right before serving consider adding hot peppers or more sliced tomatoes. What great fun, Sasha! Wonderful cross cultural experience watching this. Great way to travel the world. Loved watching how they prepped the ingredients. Now I’m off to make my own! Oh, good! You’re going to love it, Cynthia 🙂 Enjoy! HA HA HA. Brilliant Post Sasha. I learnt how to cut vegetables. That is a neat trick, how he make the cross cuts on the Tomato and then slices just a portion They also seem to call a Roll a Role. Quaint. Having lived in Zimbabwe I can understand the dynamic. Despite Idi Amin expelling the Indians, the Chapati survived I see. I will try mine with Malaysian Roti which I get frozen from the Asian stores. Thanks! – I made this. Lacking chapatis, I sliced a pita thin, the long way, and used 1 side (a bit small for 2 eggs). It was very good. A person can really customize the ingredients to suit one’s taste. 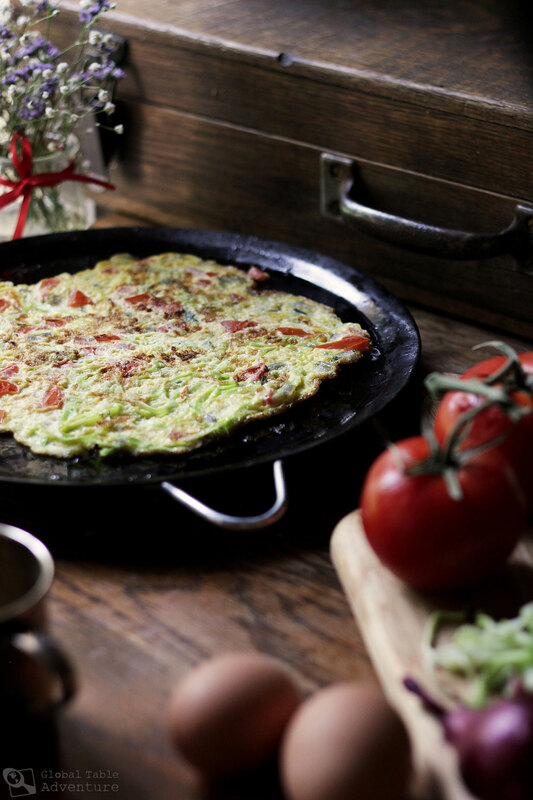 I hope you’ll consider featuring the Japanese egg/cabbage/onion pancake/”pizza” Okonomiyaki. Flour can be substituted for the unavailable nagaimo root, per my Japanese friend. Yum! Nancy, the Okonomiyaki sounds wonderful! I will definitely add trying this a version of this Japanese recipe to my list – thanks for the tip! 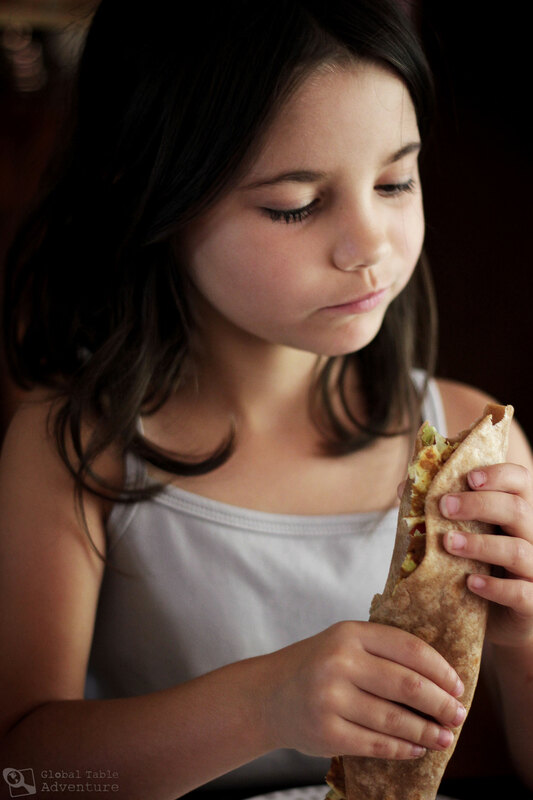 Can the Chapati be made the day before…? 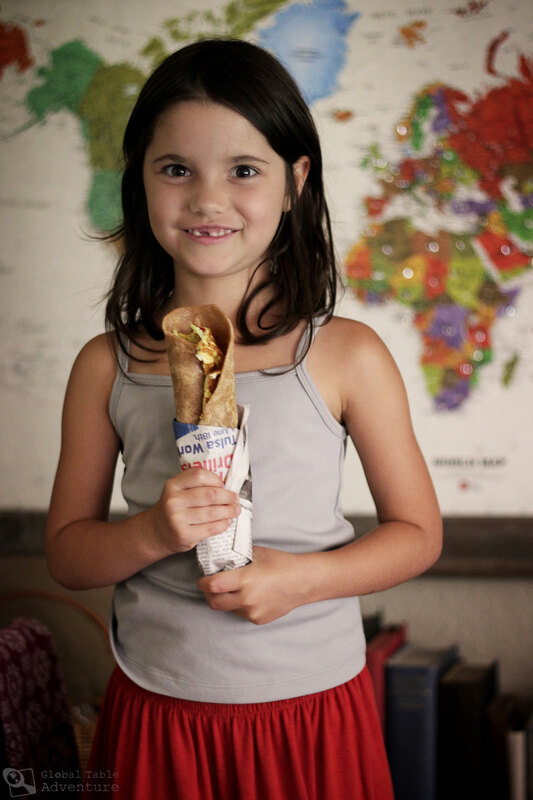 I want to make this for my 4 kiddos – we homeschool and we’re studying Africa next week. I’m not sure I could handle making the Chapati AND the Rolex in the same morning – ha! Uuuuuhhhh sasha am ugandan my name is milly you may also add the tomatoes and onions cut together (kachumbali) just after removing from the pan and roll it whsn still hot wow the aroma is just wonderful and the taste will just make you ooozzz with saliva. Great post! I lived in Uganda for a bit while in college…their egg yolks ARE much lighter than ours, just a pale yellow. 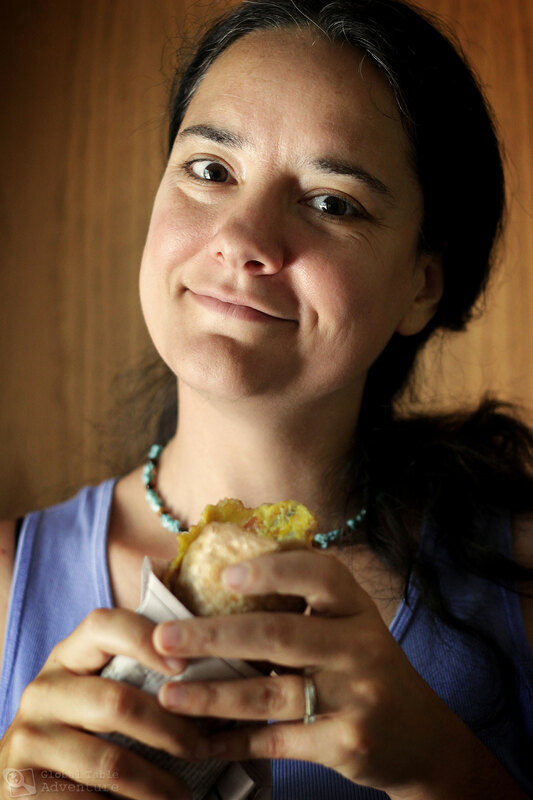 I had one while my husband and I were in Uganda and loved it. Thanks for the recipe going to try it soon! Uganda has lots of good music but someone chose Congolese music to accompany the making of Ugandan street food! Just discovered this wonderful site and Ms. Martin’s ‘Rolex’ is my first view. 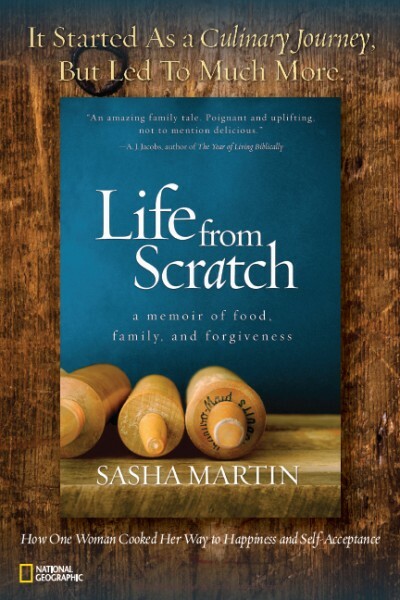 Food is more than just a recipe and your ‘story’, Ms. Martin, gave me a fascinating glimpse into the culture that surrounds this dish. Thank you. For adults only… in my family we use coriander, onions, chopped chilli. The chapati is actually a paratha (not just fried bread, but rolled out with ghee like a cinnamon whirl, so extra calories but big on taste!) and the chilli is just excellent. This looks scrumptious! Will be making. Thanks for sharing. What is chapati? Hello Sasha, I am writing from 1843Magazine, The Economist. We’re running an article on Rolled Eggs or ‘Rolex’ as they call them in Uganda! 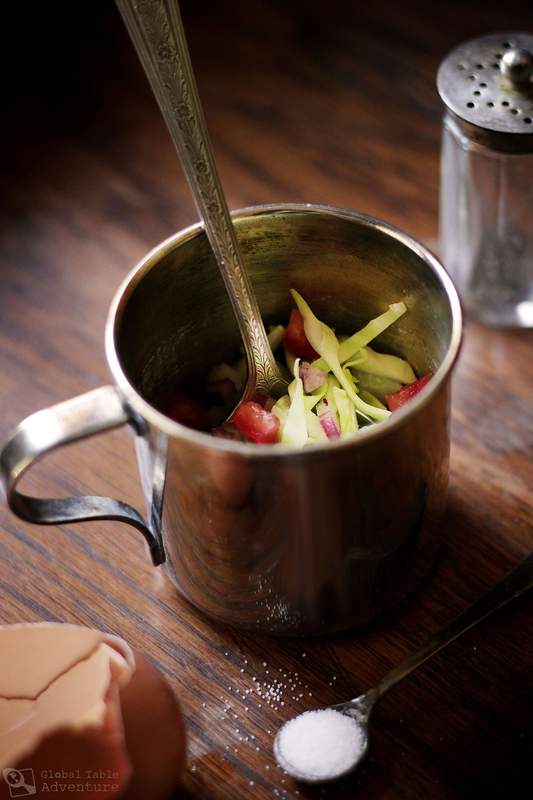 It’s part of a world culture article and I need a lovely image of the dish to illustrate the story. 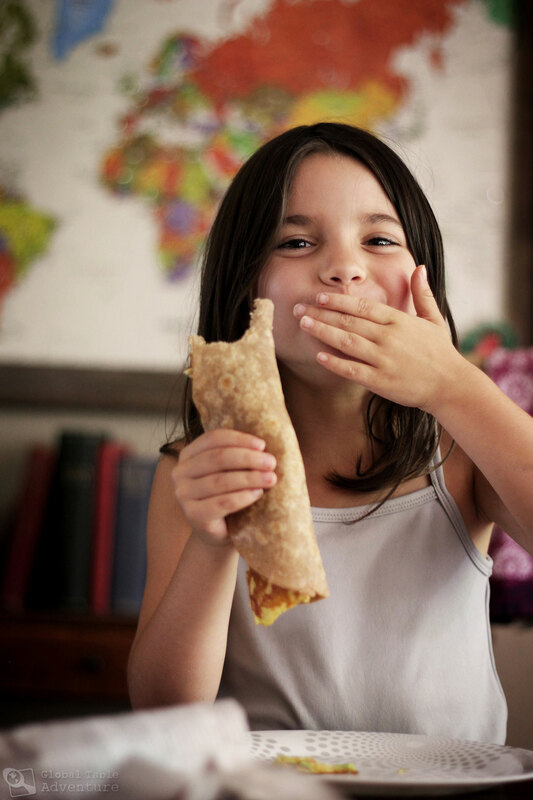 I spotted that you had taken some brilliant shots on: http://globaltableadventure.com/recipe/ugandan-rolex-breakfast-wrap. Can you share with me the high resolution images and we can of course credit you in the article? We’d love to use your image.